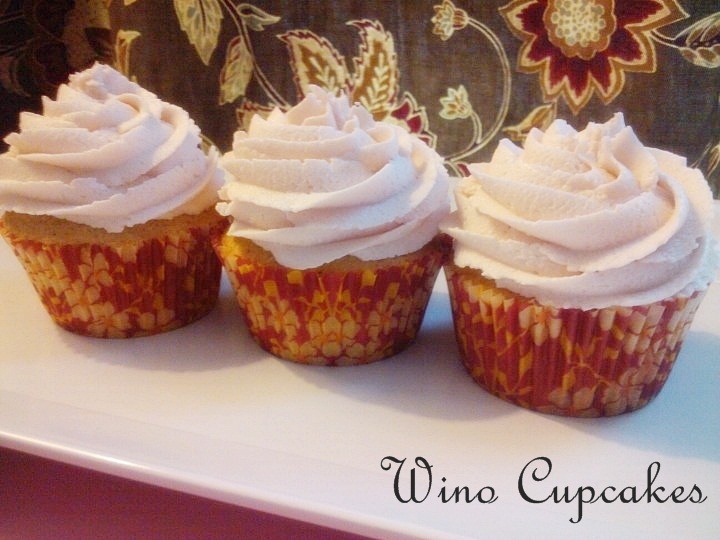 We’re talking about wine, cupcakes, and friendship today! We’re discussing these things because today happens to be my best friend’s birthday. We’ve been friends for over 20 years! That’s a long time. That deserves a blog post. Being friends as long as we have, there are a lot of great memories that we share. We rarely talk on the phone but when we do, we usually end up laughing hysterically for hours over the things we did before we knew any better. In other words, our 20’s. One particularly hilarious memory for me, revolves around a couple of bottles of red wine & how we learned late one night the best way NOT to open them. Word to the wise – corkscrews have a purpose. Keep ’em on hand… just sayin’. In honor of her special day, I’m posting a recipe that reminds me of her. These cupcakes are definitely for grown ups. There is wine in the cake & wine in the frosting, I also highly recommend serving them with a glass of wine. Especially if it’s your birthday. In a separate bowl using your stand or hand mixer, beat sugar and butter until light and fluffy. About 2-3 minutes. Add eggs, one at a time, and mix until completely incorporated. Add wine & milk & mix until combined. Add dry ingredients & mix until smooth. Fill cupcake tins about 2/3 full & bake for approximately 15 minutes or until toothpick comes out clean. Cool for a few minutes before removing from pan. Beat cream cheese and wine with stand or hand mixer until smooth. About 2-3 minutes. Gradually add in confectioner’s sugar and vanilla until well blended. Frosting will be pale pink. Add a couple drops of red food coloring if you want a deeper colored frosting. Frost cupcake tops. Thank you so much for starting this blog! I love you, Cass! You are an amazing person, wife and mom! 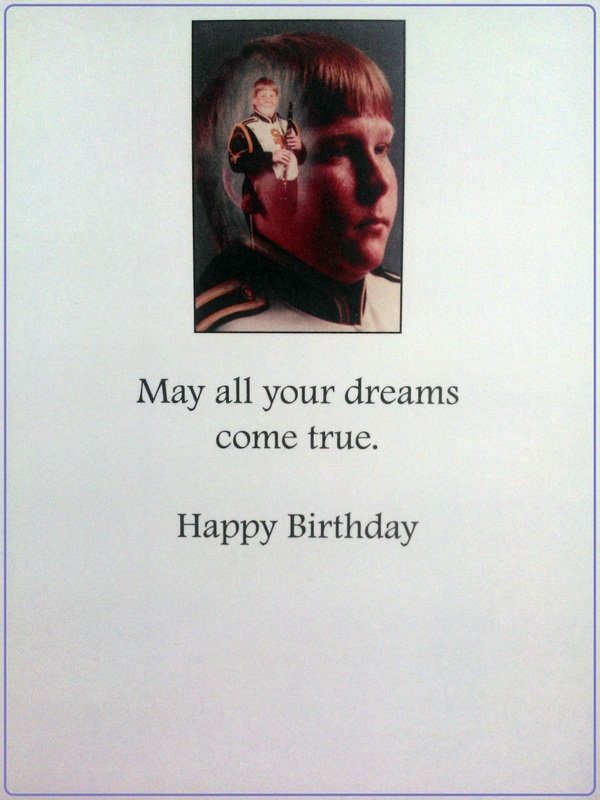 Jill, I don’t really know you but Happy Birthday ! Any friend of Class’s is a friend of mine!